Drivers interested in a luxury SUV like the 2018 Jaguar F-PACE or the 2018 Audi Q5 are not interested in compromising. These drivers will be eager to learn that the F-PACE offers far superior performance, a lot more everyday utility, and more of the advanced features today’s drivers demand. 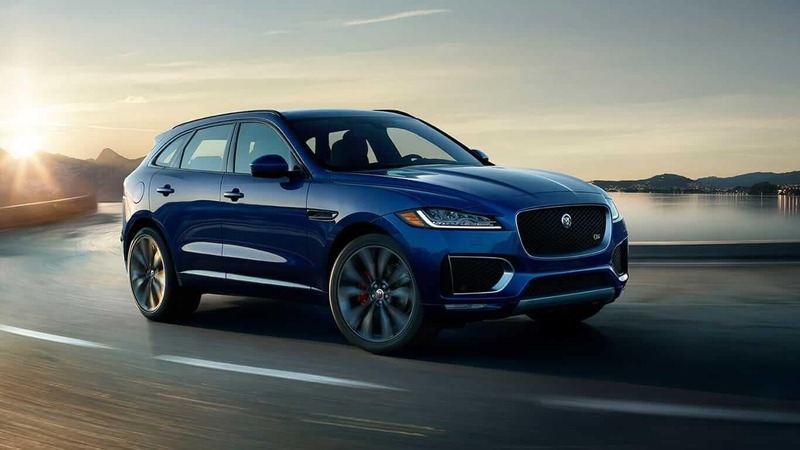 Get ready to be dazzled by the F-PACE inventory at Jaguar Charleston, and contact us to schedule a tour and test drive. The standard engines on each of these models offer similar amounts of power. But if you want to travel confidently down the highways of Huntington, you will appreciate that the 2018 F-PACE is available with a supercharged 3.0L V6 engine that provides 380 hp and 332 lb-ft of torque and rockets from 0-60 mph in just 5.1 seconds. The Q5 only has one available engine, and it does not offer any more than 252 hp and 273 lb-ft of torque. This is a crucial consideration in a luxury SUV, especially for families in Beckley that regularly carry an excess of groceries or gear. 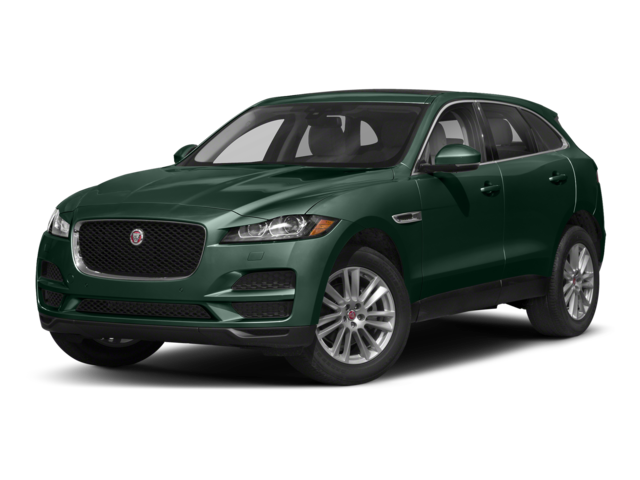 The Jaguar F-PACE has plenty of room to offer thanks to a dedicated cargo area that measures 33.5 cubic feet. If you choose to rely on the Audi option, you are limited to only 26.8 cubic feet of dedicated cargo space. That means you will have to sacrifice seating space or leave something behind. The MSRPs for both of these models is around the same amount, but the F-PACE has the more upscale feel overall. It comes standard with stylish alloy wheels, front seats that adjust in 10 different directions, an eight-inch touchscreen for infotainment, and a premium stereo with 11 speakers. You can also access an advanced navigation system with the InControl® Touch Pro infotainment system. 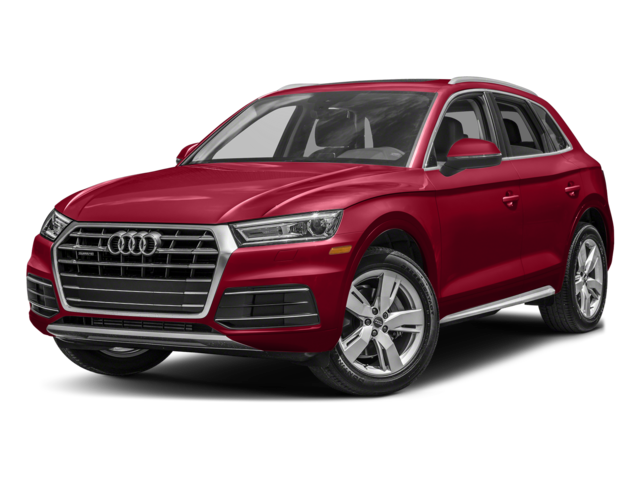 The Q5 does not match those same standards because of its steel wheels, eight-way-adjustable front seats, seven-inch display screen, and 10-speaker stereo. This model triumphs over the Q5 and other models like the BMW X3 and Jaguar E-PACE. 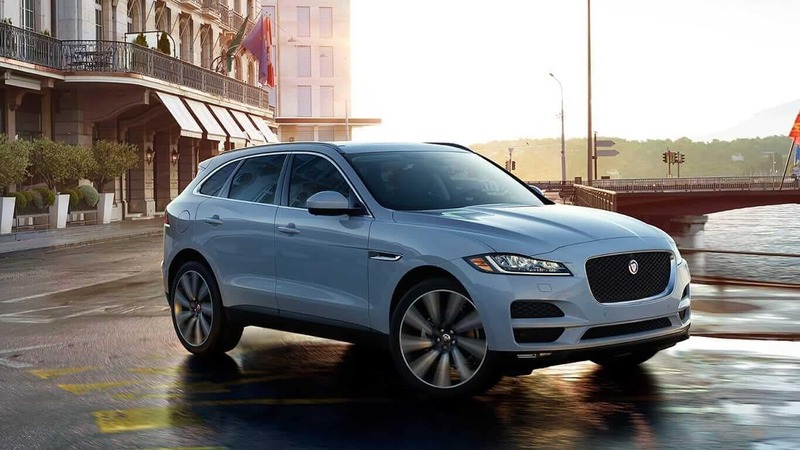 Try out its technology and get a feel behind the wheel at Jaguar Charleston. Feel free to apply for financing at any time, and plan your trip to our dealership soon for a closer look at the latest F-PACE.